Toyota is about to release a whole spectrum of TRD tuning parts for the new A90 GR Supra. 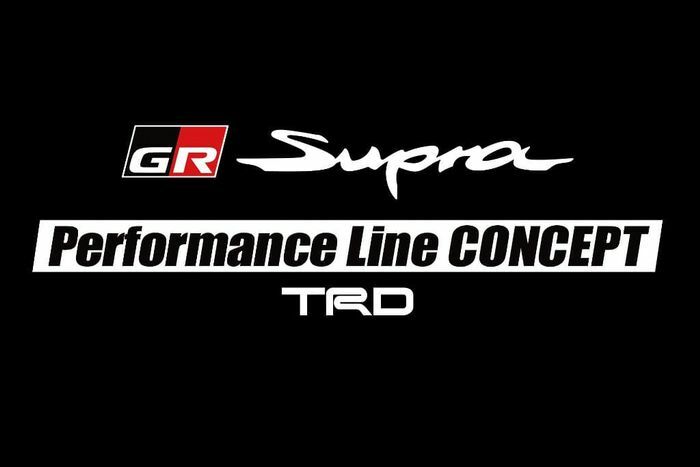 The company will next week showcase the, err, snappily-named GR Supra Performance Line Concept TRD at a motor show in the Japanese city of Osaka. The car, we’ve learned, will be a rolling catalogue of parts that should become available to buy shortly after the Supra itself hits showrooms. 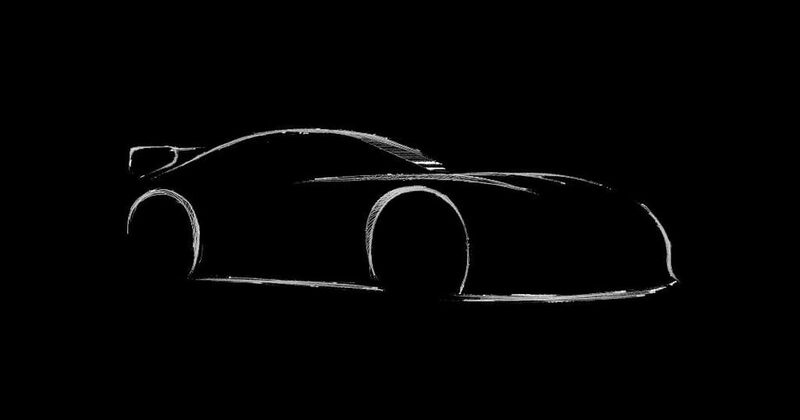 There are no advance details about the 9 February reveal other than that it’s a TRD-centric launch centred around the Supra. There’s a huge market for tuning parts not just in Japan, but around the world, and it seems like Toyota wants to put its own parts out there first. 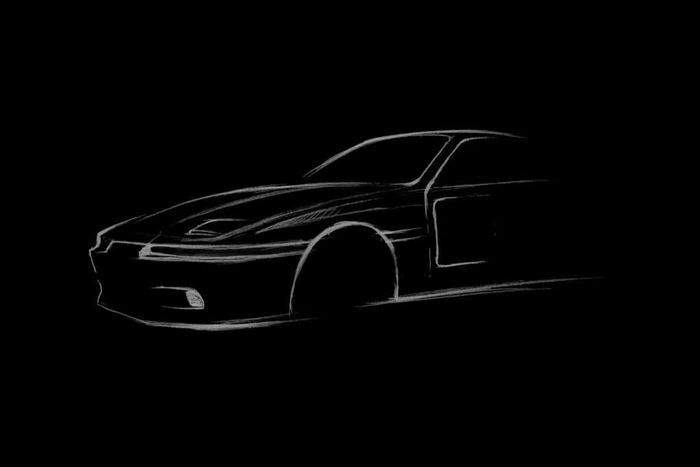 A single white-on-black line drawing of an A90 Supra joined the short release. From it we can infer that the car is about to grow a sizeable wing at the back. 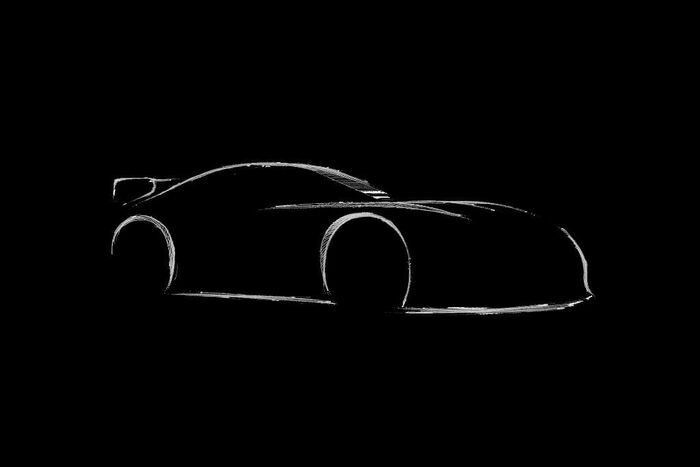 The drawing gives the impression of super-low ride height, too. It would seem logical to expect not just aerodynamic body extras but whole new panels, including a front splitter and a vented bonnet for greater cooling. A second line drawing was sent out with the scant details. Outlining the classic Supra 3000GT racer, it draws a clear link with both TRD’s history with the Supra and race-spec upgrades. We’ll know more next week.